Marketing is one of the fundamentals of success for any business, but small businesses today often feel as though their options are restricted due to budget constraints. The reality is that not all marketing for small businesses requires a ton of money. You just have to get a little creative…. 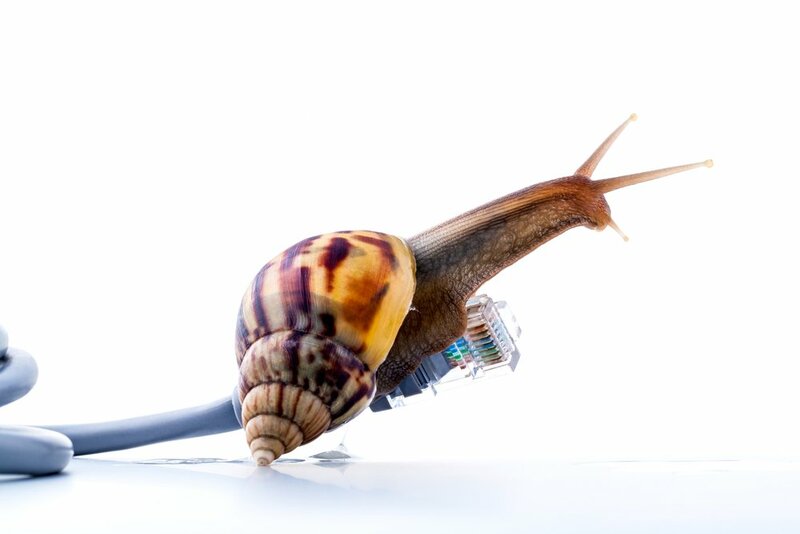 Is Slow Loading Destroying Your Online Potential?